This book introduces you to best-selling author Sage Quintano and her husband Niko, Grafton County Sheriff. With Marred, Sue Coletta has created an extraordinary and fast-paced thriller about a woman who barely survived an encounter with a serial killer in her own home. Three years later, she is still suffering and – the phone calls begin. The story comprises a variety of interesting characters with sufficient depth and cleverly elaborated and fast-paced interactions. 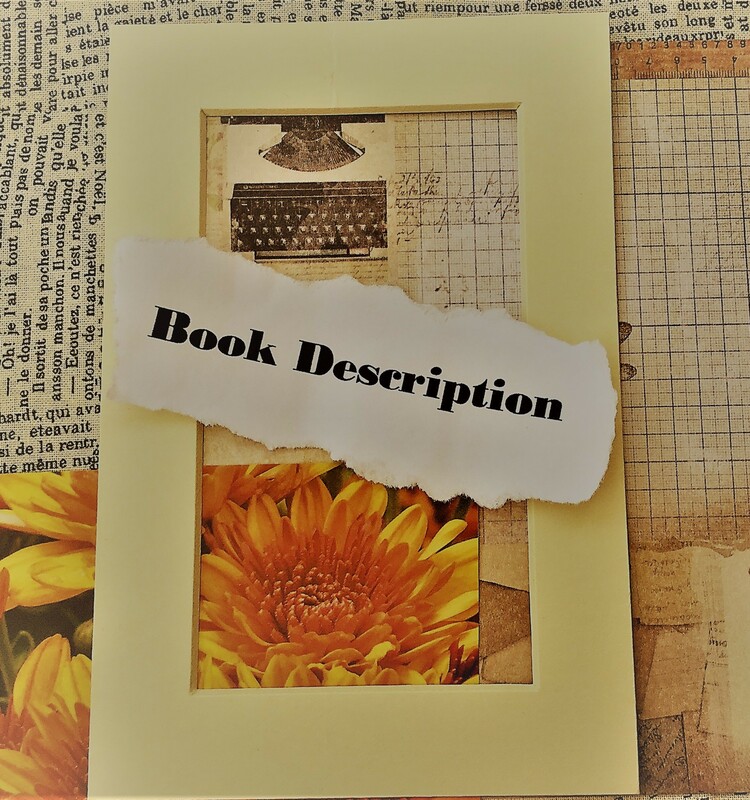 Be prepared to accompany Niko and his team to some grisly crime scenes; even if the descriptions are not too stretched, you clearly see that Sue Coletta is serious about her research. 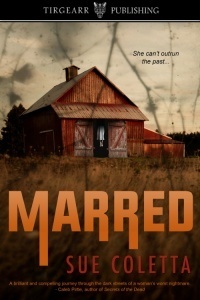 I had a thrilling time reading Marred – it is a very compelling read; it takes you close to Sage, Niko and his partner Frankie. I was drawn into the story right away, very close to the protagonists. Sage, Niko and Frankie are complex characters, realistic in their ways of thinking and their actions. This is for you if you like thrillers on serial killers, psychology, likeable and interesting characters, authors who did their homework (well-researched topics), do not shy away from gory scenes. Thanks again, Karen! I’m so glad you enjoyed Marred. Thank you, Rosie. The #RBRT rocks!